I haven’t touched a OnePlus 6 yet and I can already tell you that it would easily be one of two or three phones I’d consider buying. And if you throw out the upcoming Pixel 3, since it is still months away, the OnePlus 6 would probably be the phone I’d slap all the cash down on right this minute. Well, on May 22 when it goes on sale. 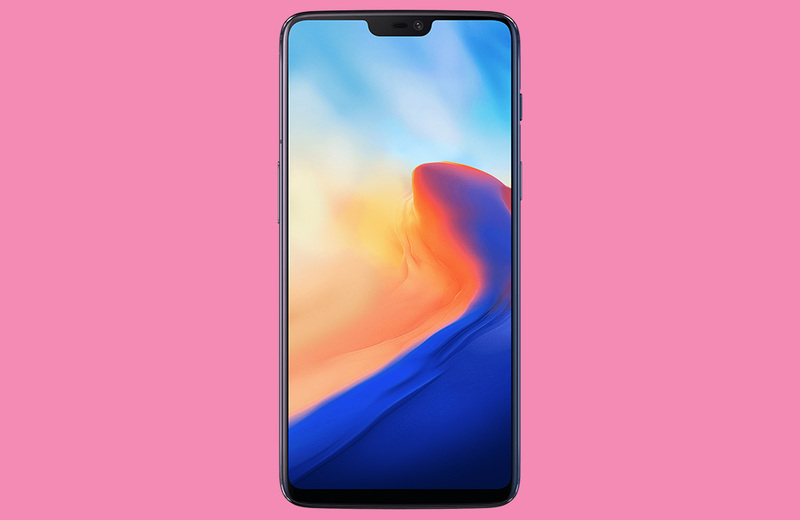 As obnoxious as OnePlus can be as we ramp up to each new phone release of theirs, whether that’s through terrible marketing gimmicks, odd explanations about features, or them admitting to being Apple fanboys, you just can’t deny that they make pretty incredible handsets that are sold at really reasonable prices. And the OnePlus 6 appears to be just that again. 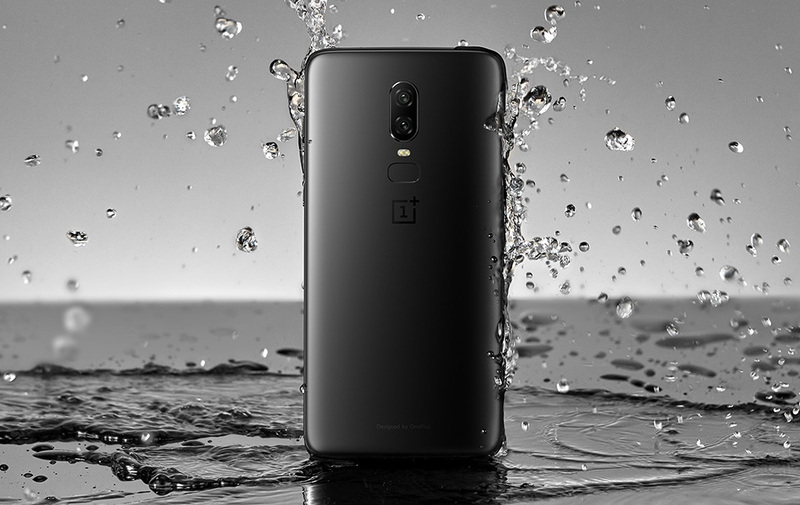 The OnePlus 6 is sold in a handful of configurations, but the base model starts at $529 in the US and that includes 6GB RAM and 64GB storage. There are other versions with 8GB RAM and up to 256GB storage that hit additional price points of $579 and $629. Let’s talk about this for a second. The Pixel 2 XL, the phone I’d still tell most people to buy today, has 4GB RAM, either 64GB or 128GB storage, and last year’s Snapdragon 835 processor. It starts at $849. The Galaxy S9, which has 4GB RAM and 64GB storage, along with this year’s Snapdragon 845, starts at $720. Both of those phones have QHD displays, better water resistance than the OnePlus 6, and arguably the best cameras in the business. The S9 also features fast wireless charging and an SD slot. Even with its couple of shortcomings (FHD display, barely-there water resistance, no SD slot, and no wireless charging), you have to appreciate the $200 savings over the Galaxy S9 and $300+ savings over Google’s best phone. And you should appreciate that because of what you are still getting, like a big AMOLED display, Snapdragon 845, decent battery size with the best fast charging in the game, OnePlus’ signature design, a clean Android experience (with quicker updates lately), a dual camera setup that should be just fine, headphone jack, and all that RAM and storage I just mentioned. Value is a word I often use when referencing OnePlus, even as the prices continue to hike up each year. OnePlus is still pricing its phones much lower than the phones it is competing with. And yes, I do think that OnePlus is trying to compete with Samsung and Google with its phones. It constantly tells press that it only makes and sells “flagships,” so who else is it trying to beat? The bottom line is that even at $529 (or maxed out at $629), OnePlus is selling a top-tier phone at prices well under the phone makers it wants to directly battle. Obviously, they can’t go much higher or they’ve really defeated part of their strategy, but for now, it would be hard to argue against the value of the OnePlus 6. Value aside, OnePlus continues to do one thing that Samsung and LG and Huawei just can’t seem to do – take a step back from their heavy-handed software approaches and let it be. Motorola started this years ago, but OnePlus has really done a nice job of using Google’s version of Android and then subtly improving it. Outside of Google’s Pixel software, OnePlus probably has the next best setup. For one, they offer beta programs, so that you can test software earlier than most. This often includes the opportunity to test new OnePlus features, but also new versions of Android. With the OnePlus 6, you’ll actually be able to start testing Android P right away if you want. I don’t know that I’d fully recommend that just yet, but again, it’s there. And two, the software features they add are pretty great. You’ll find a reading mode, gaming mode, a dark theme (! ), support for icon packs, additional options for your navigation button setup (including a new gesture navigation), gestures on the lock screen, an audio tuner, and a way to disable annoying status bar icons. The OnePlus software experience isn’t obnoxious like Samsung or LG’s. It’s simple with the right amount of advanced options. It runs smoother and faster than almost any other Android phone, plus it gives you the opportunity to play with the latest from Google. I’d also point out that OnePlus phones look pretty damn nice. 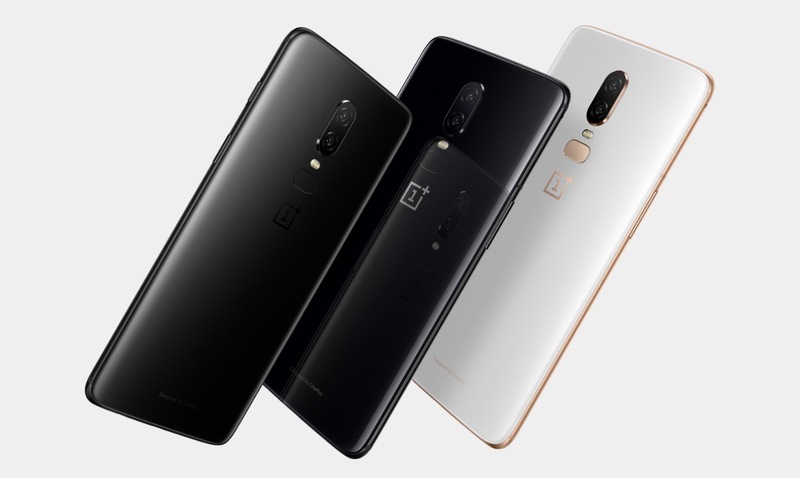 While I am not exactly thrilled at the glass back of the OnePlus 6, it generally looks pleasant from what I’ve seen so far (the Midnight Black version, that is). When you compare its use of glass and metal to that of Samsung or Google, it matches up comparatively. Which brings us back to price and value. OnePlus is doing similar things with hardware that Samsung is, yet again, we’re a couple of hundred dollars cheaper. You’ve got the sleek curves, the glass-everywhere design, that new display notch that everyone is going to have shortly, and a weight that lets you believe you have an $800 phone in hand, only you paid hundreds less. Hell, it even has an alert slider to quickly silence your phone. I just got done taking the OnePlus 5T for another spin before Google I/O and I can tell you right now that even it is better than most other Android phones today. It’s a premium phone like those I keep comparing it to. OnePlus isn’t on a lower level because of price. Instead, they are (still) able to set themselves apart as an option no one should ignore, and that continues with the OnePlus 6. Unless you are on Verizon, then ignore everything I just said. LG G7 ThinQ: First 10 Things to Do!